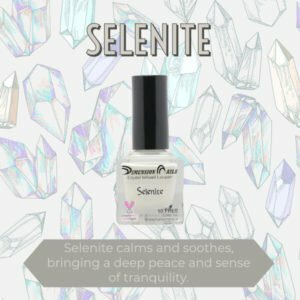 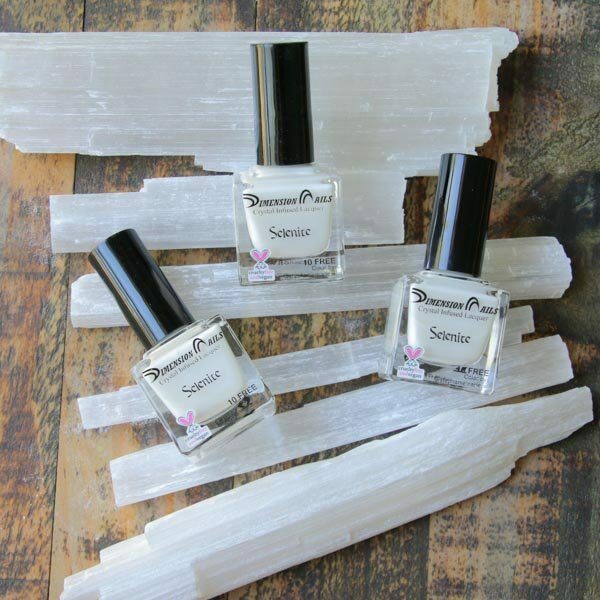 Selenite is a very peaceful, calming crystal that has the ability to clear away negative energy. 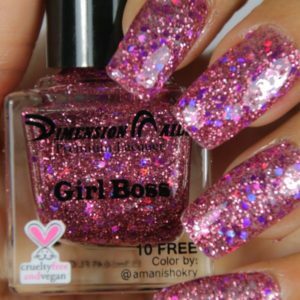 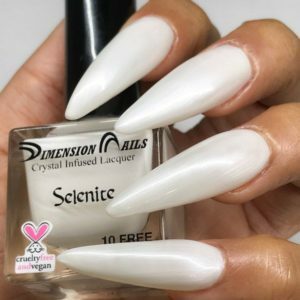 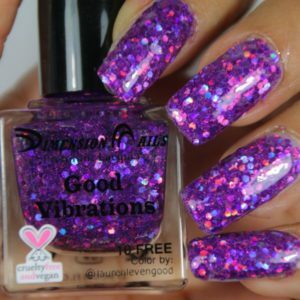 Our crystal lacquers are infused with the energy of crystals. 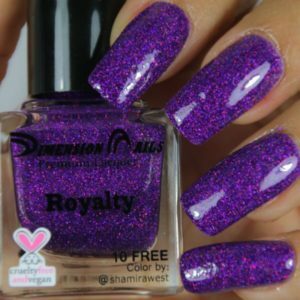 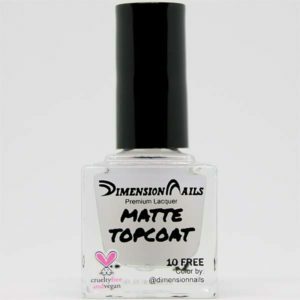 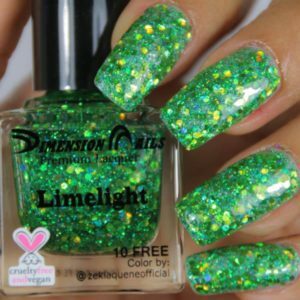 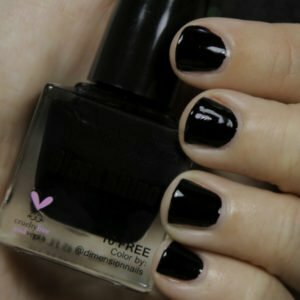 The polish is first blended to achieve a smooth uniform color. 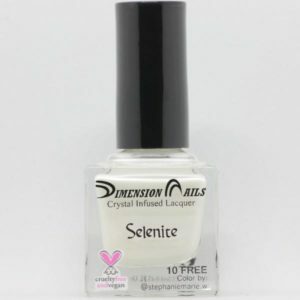 Then we add a crystal to the batch and blend for a final time infusing the lacquer. 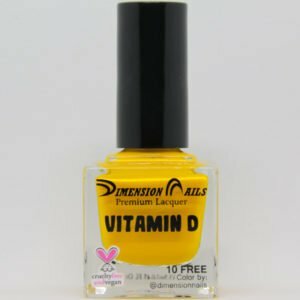 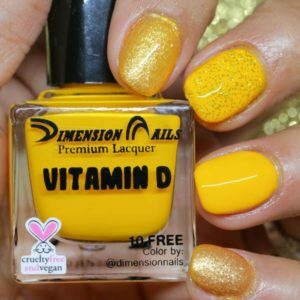 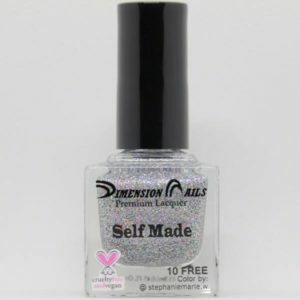 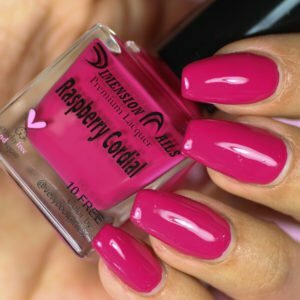 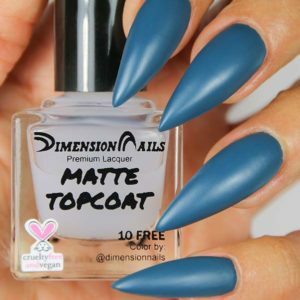 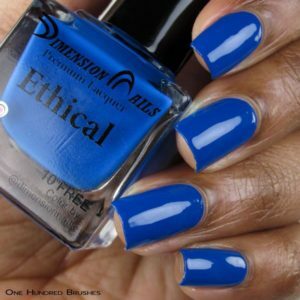 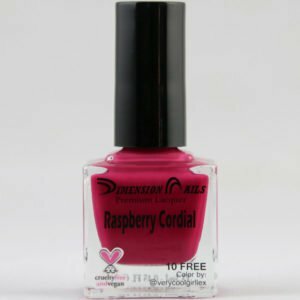 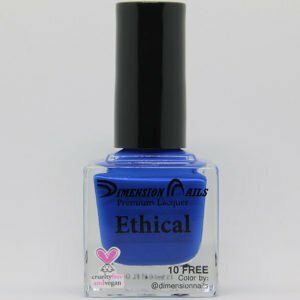 This polish is handmade with compassion and love.